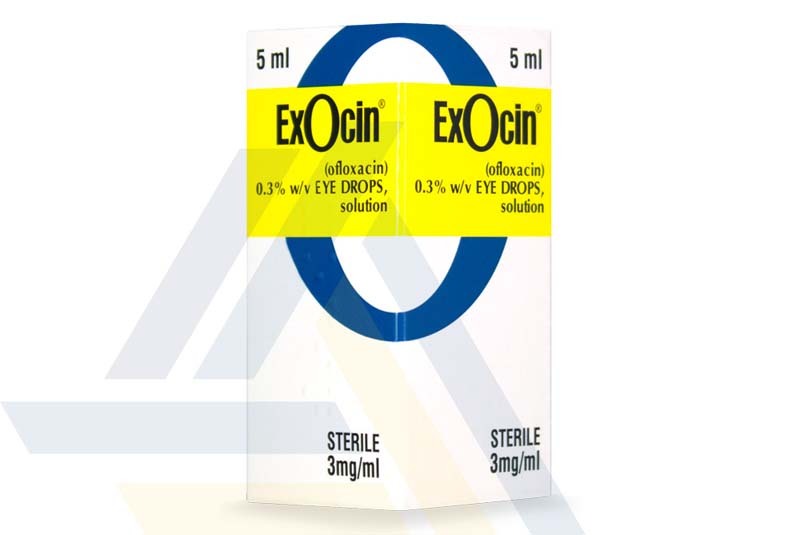 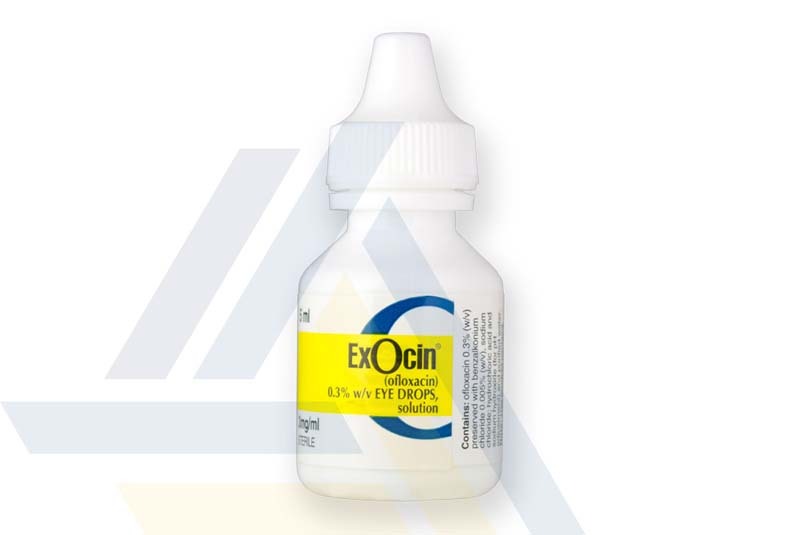 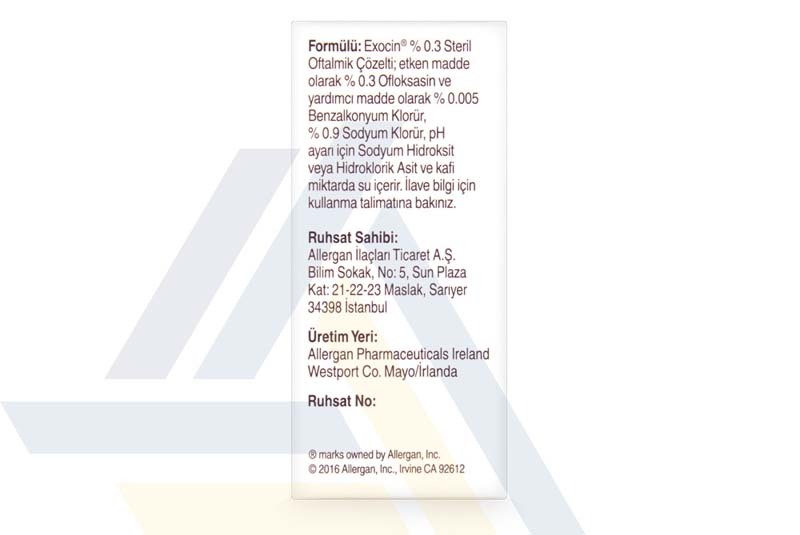 Order Exocin eye drops from Ace Medical Wholesale today. 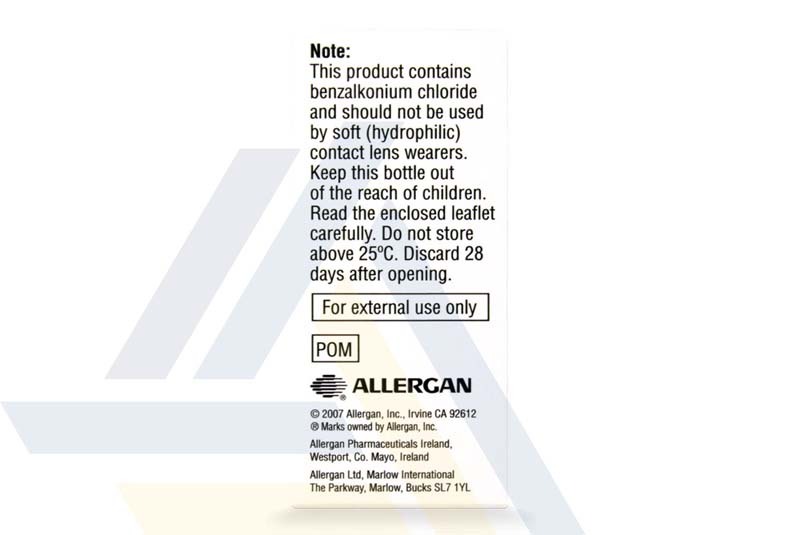 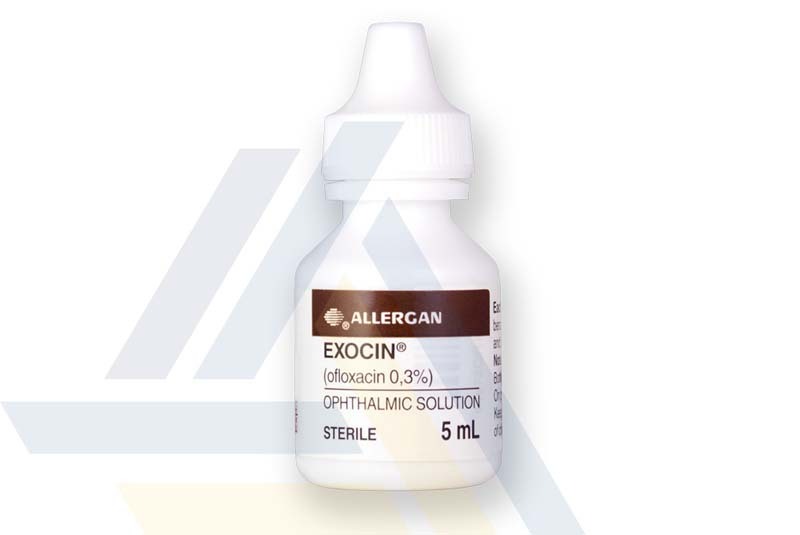 This medicated ophthalmic solution contains an antibiotic to help eradicate infection-causing bacteria. 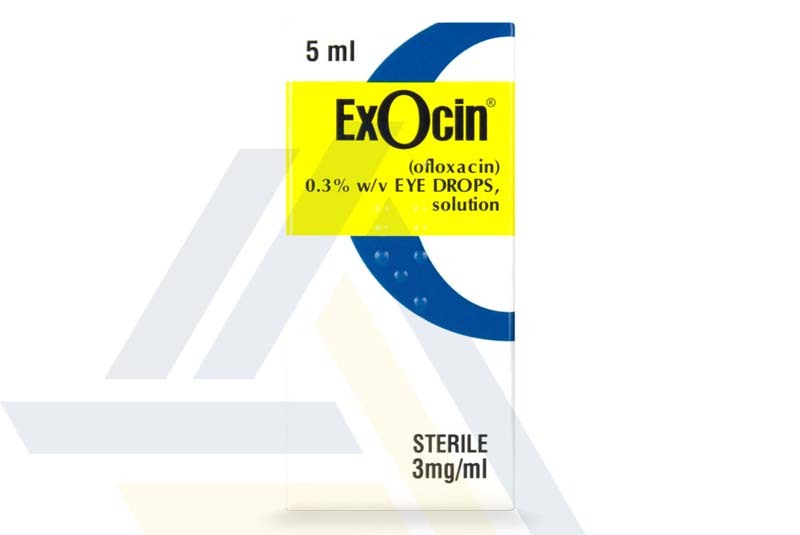 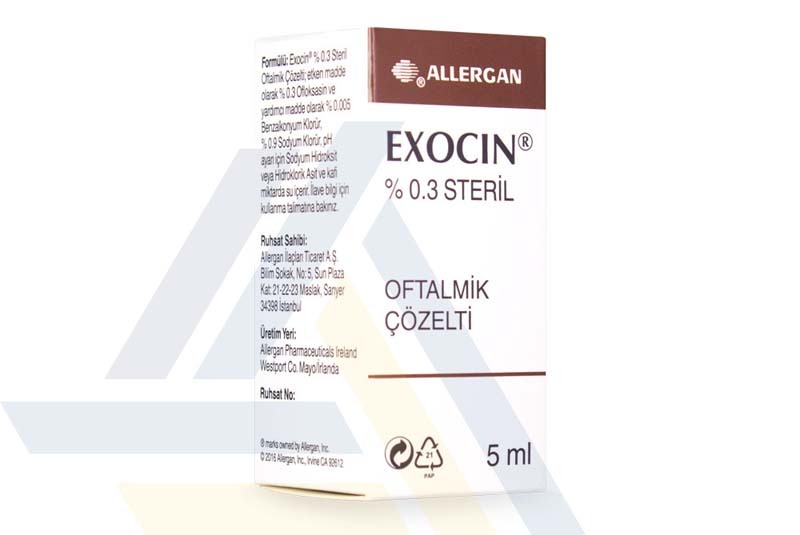 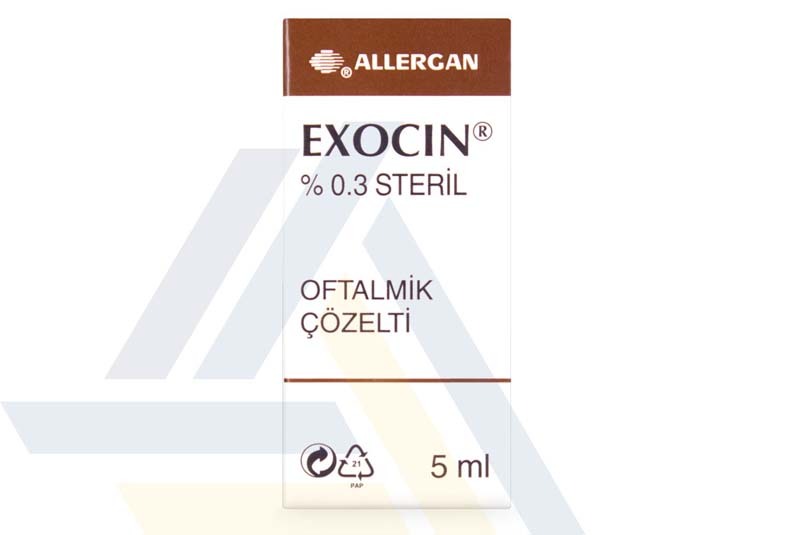 By removing the source of the infection, Exocin can treat external ocular infections, such as certain types of conjunctivitis.